Leukemia Fighter! (CML); I Am Dancing and Traveling My Way Through: Seven Months Ago I Was Diagnosed With Leukemia (CML); Bitter or Bitter-Sweet? Seven Months Ago I Was Diagnosed With Leukemia (CML); Bitter or Bitter-Sweet? It was seven months ago, today that I heard the words, “Michele, you need to go straight to the Emergency Room, I am sorry to have to tell you this, but you have leukemia.” I was out of town visiting my folks when I got the news. I used to live in the Palm Springs area so I was familiar with Desert Hospital, my son was born there and I had had surgery, for ovarian tumors, seven years prior there, as well. I would have been “good” not ever having to go there, ever again. Seven months ago I really had no idea what leukemia was; other than a cancer of the blood. 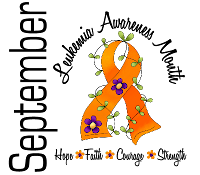 Today, I am much more educated in the disease, recognizing that there are many different “types” of leukemia and many different treatments. I have learned many medical terms and taken drugs that I have never even heard of. I have researched doctors, treatments and statistics. I have laughed and cried and even ranted at the stupidity of the luck of the draw of me getting leukemia, in the first place. I often ponder the “why” wondering just what lesson in life I am to learn, or teach, from this experience. I am eternally grateful that I am the one with leukemia; as opposed to my children or grandchildren. I try not to dwell on the “what-ifs” and hang on to the “I cans.” I look at each day as a new opportunity and a gift. I pray that someday there will be a cure, not just for me, but for all that suffer from cancer. I know that this is a pipe dream, but ten short years ago, there was no treatment for my type of cancer; medical research is amazing. 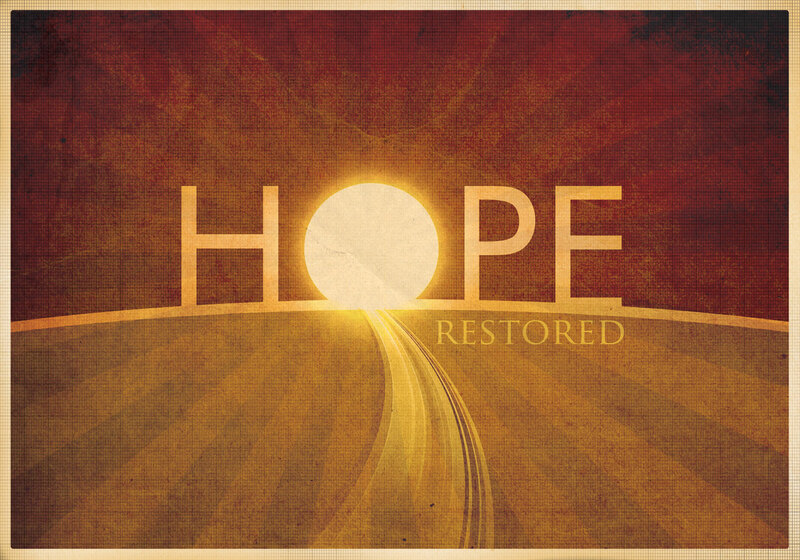 Today, people with chronic myelogenous leukemia have hope. Time is on our side. Some of us will live years without ever needing a bone marrow transplant; others will develop life threatening side effects. Some will live and some will die. Some suffer greatly from the everyday side effects of our potent drugs; others seem to sail easily through their treatments. Living everyday with the knowledge that you will have cancer for the rest of your life is a sobering realization; it brings your mortality to the forefront and gives you the opportunity to live your best life. You can chose to be bitter, or your reality can become bitter sweet; it is up to you. When we are healthy, we all believe that we are immortal. We live our lives’ a bit more haphazardly and don’t ever consider that our life may end, or change at any given moment. We all have choices to make and since being diagnosed with leukemia, I re-examine my choices more often and with a finer tooth that I used to. I question my choices and hope that they are helping me to live my best life. These past seven months have not been easy, but the love and support from my family and friends, and the new friendships that I have made, have made this journey so much richer. Without all of you, this journey would have been a much rougher road to travel; for this, I thank you all! Medical Expenses of Leukemia: I Need Your Help!